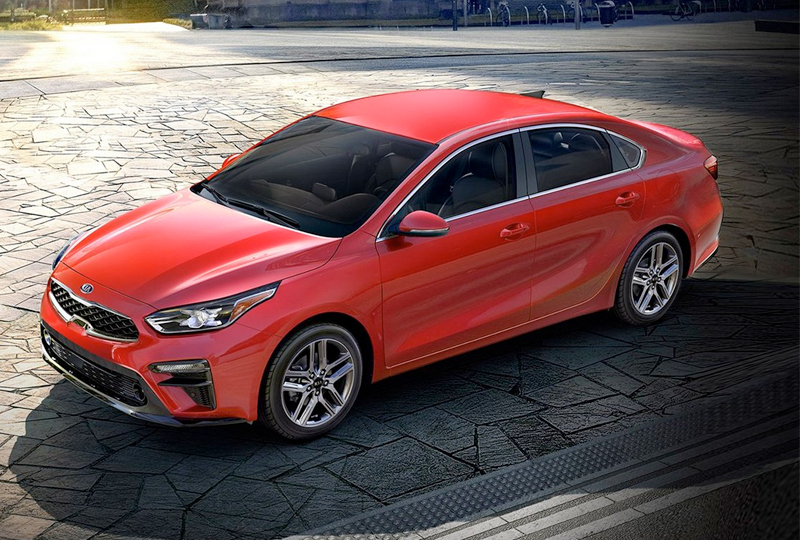 The 2019 Kia Forte from Briggs Kia in Topeka, KS, serving Emporia, is a compact sedan with incredible features. A new design offers modern touches like sweeping curves and a chiseled profile. LED headlights and taillights illuminate your drive, so the fun can continue after dark. 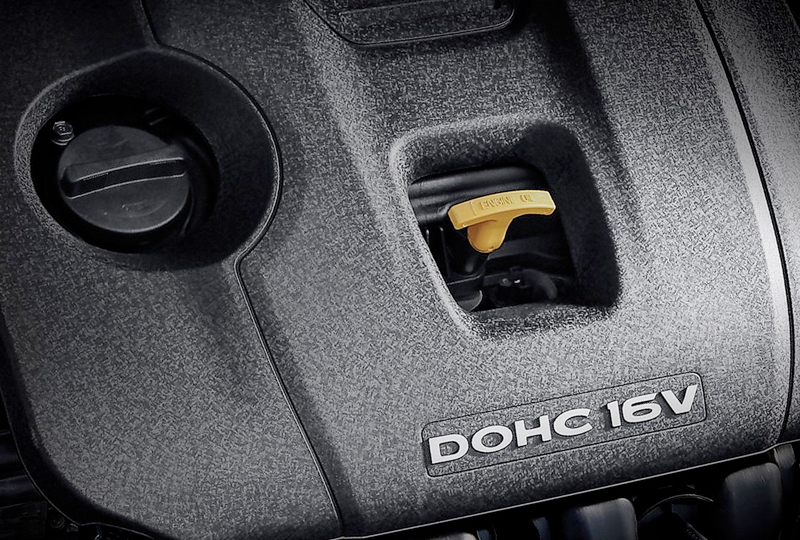 Get the added convenience of an available smart truck, and the rear gate will open on demand. Expand your cargo space with standard, 60/40 split-folding rear seats and you can store larger items with ease. While you travel with the power of a 2.0L 4-cylinder engine, relax in cozy fabric-trimmed upholstery. UVO entertainment provides multiple options on an 8-inch touchscreen display, including Apple CarPlayTM, Android AutoTM, and a Bluetooth hands-free phone system. Forget about fumbling around with your keys, thanks to a smart entry system with push-button ignition. 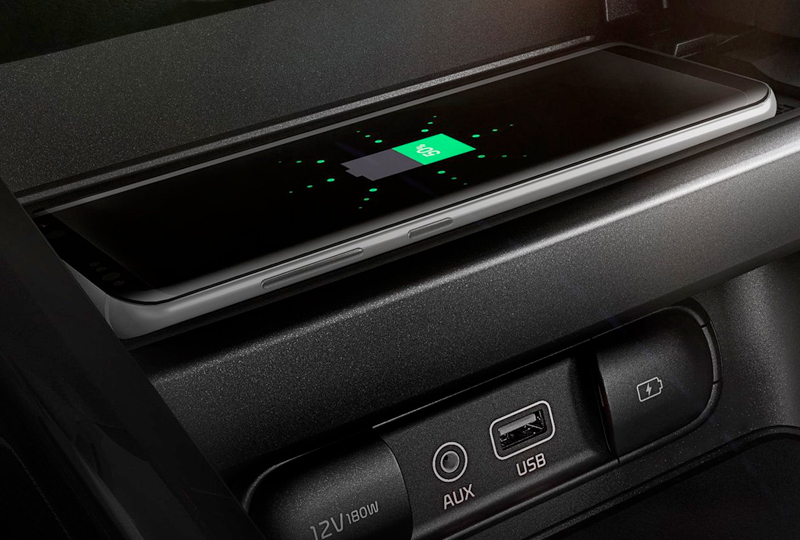 Enhance your cabin with the available wireless smartphone charger, and you'll always have a full battery. 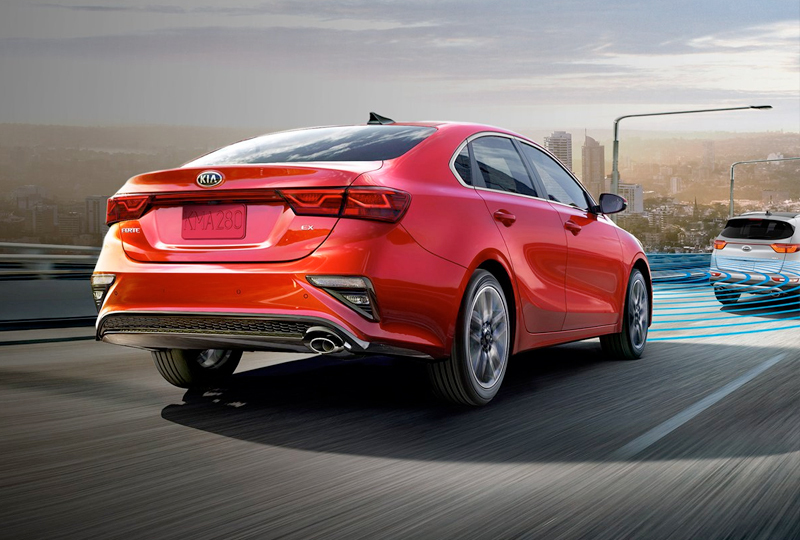 You'll find amazing deals on a new 2019 Kia Forte at Briggs Kia; plus, new auto loan rates are at their lowest in years. We've got incredible offers that you have to see before they're gone. Visit the dealership today at 3137 S Kansas Avenue, Topeka, KS, and take your Subaru test drive. It's never been easier to charge your phone on the go. To juice up, just place your compatible smartphone on the available center-console pad-ingenious right? A convenient indicator light tells you the phone is charging, and when it's completed.